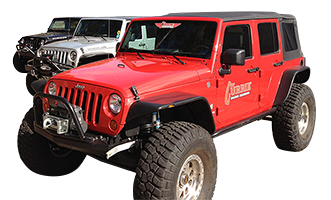 TurnKey Jeep has the right V8 for your Jeep. We have been building extreme engine conversions for many years and have a reputation as the best in the industry. Give us a call today to see what a new V8 can do for your Jeep JK.